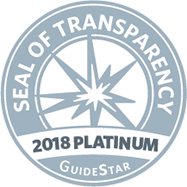 ​The culmination of 2+ years of research, collaboration, and expansive LGBT cultural training and process improvements with 17 communities across the 4-county area served by the Coalition for Aging LGBT (Dallas, Tarrant, Denton, and Collin counties). This guide details a comprehensive assessment of the 17 communities in the areas of policies, resident procedures and forms, LGBT inclusive programming, marketing, outreach to the LGBT Community, and LGBT Competency training for staff within these communities. 1500 S Main St. 2nd Floor. 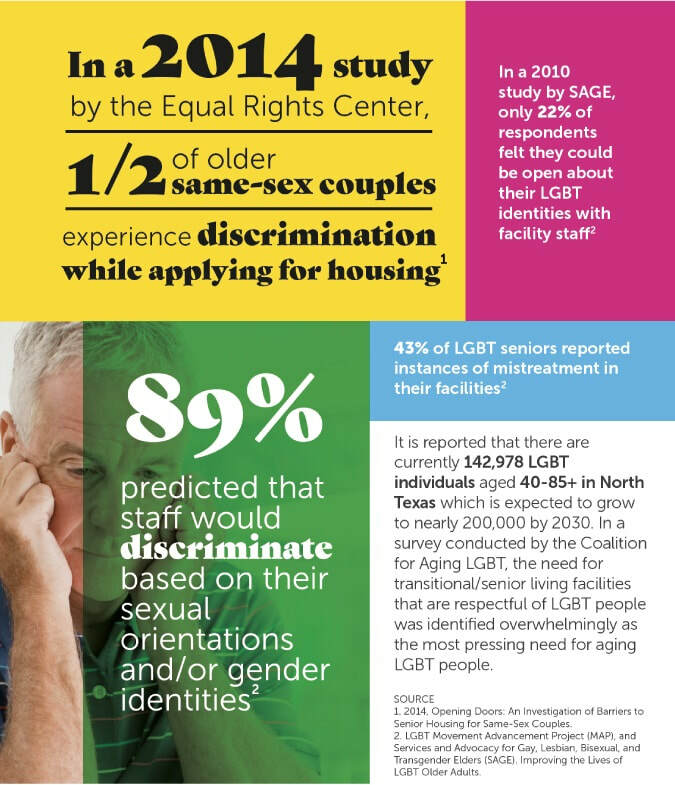 The Coalition for Aging LGBT is proud to announce the December 18, 2018 release of the first ever LGBT-Friendly Senior Housing Guide for North Texas. This is the culmination of 2 years of research, collaboration, and expansive LGBT cultural training and process improvements with 17 communities across the 4-county area served by the Coalition for Aging LGBT (Dallas, Tarrant, Denton, and Collin counties). This guide details a comprehensive assessment of the 17 communities in the areas of policies, resident procedures and forms, LGBT inclusive programming, marketing, outreach to the LGBT Community, and LGBT Competency training for all staff. We are working with organizations and businesses in the 4-county area to establish distribution points for this first printing. We will announce distribution point on our website on December 18th.